17 october 2014 . 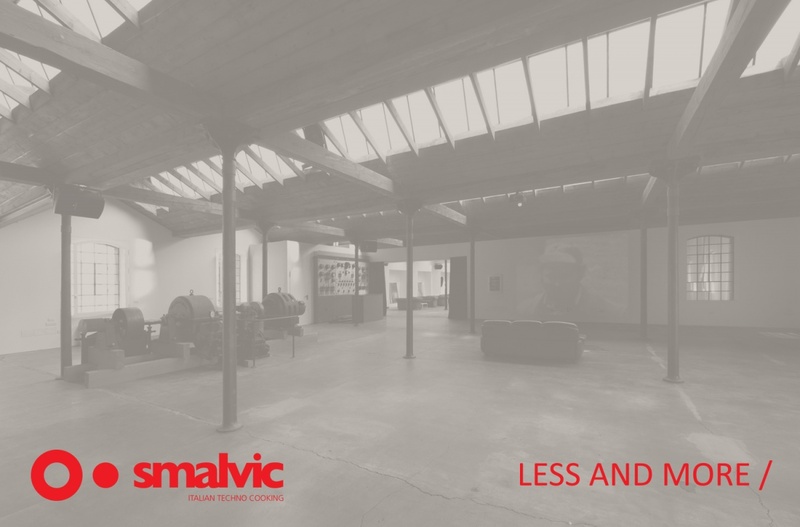 Smalvic within the picturesque setting of Fabbrica Saccardo, presents 2015 new products to its employees, customers and dealers. In a setting designed by Studio Marco Taietta, will present the free-standing kitchen block LESS and the hob N.E.X.T.